For more information about the Freedom Bound Academy Summer 2017 HBCU and Civil Rights Tour, click on the below link. Summer 2017 HBCU and Civil Rights Tour Itinerary Photo Credit: Artist unknown. Please contact us if you are the artist. 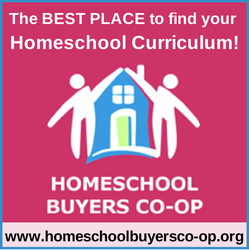 One of the top curriculum providers for homeschooling families across the nation, the Apologia elementary science books and the “What We Believe” Biblical worldview books are the top of my Favorites list. Click on the photo above to reach my affiliate link to learn more about and purchase products.